Our blinds and awnings can be customised using a range of materials. With a selection of colours and patterns available, you can be sure that your new wall coverings will perfectly match your home. 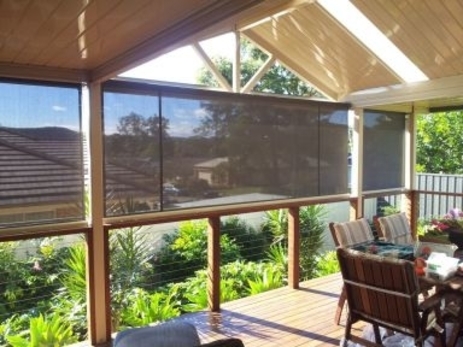 For a free measure and quote, speak to Craig at Coastwide Blinds. We have professional staff that have serviced the Central coast for over 10 years that will be able to point your in the right direction.